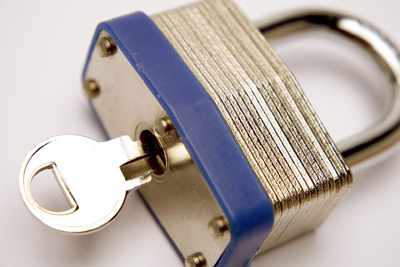 The deadbolt lock has remained the symbol of reliable home and commercial security for decades. For many people, the leap between having a standard lock and a deadbolt is a world of difference. 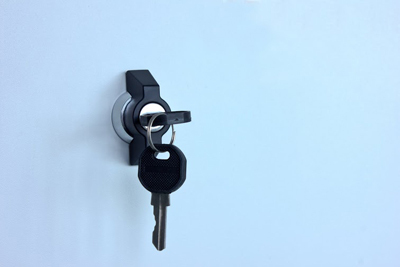 In this article we are going to outline the top reasons people tend to gravitate towards deadbolt installation as an upgrade to their present security. Locks that are a few decades old will generally have a bolt that is perhaps 1 inch thick. A standard deadlock will aim to have a bolt more than twice that size. The difference for such a simple lock change is gigantic. 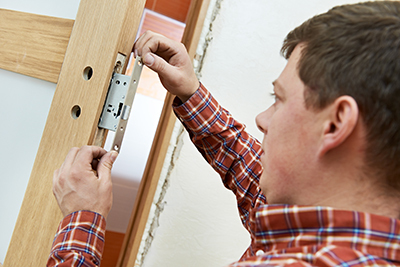 Deadbolts can handle more than twice as much pressure, and will withstand dramatically higher force levels. In most cases it's an overkill but not a bad one, like bringing a rocket launcher to a knife fight, people love them because it's perceived as a safe bet. It's a household phrase now that everyone recognizes. People will say things like “make sure you deadbolt the door”, or “my lips are dead bolted”. This fame brings with it a level of confidence people have towards the design. When you have guests or family staying over, instead of just reassuring them by saying the doors are locked, it's so much more convincing letting them know the doors have deadbolts on them. It's even more impressive when people know your locks are specifically designed by top lock brands like Schlage or Master Lock. 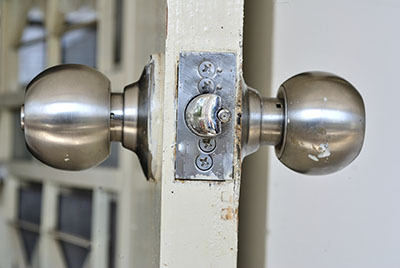 When you have an accident or are looking for break in cover, one of the common questions insurers will ask is if your doors have deadbolts on them. Answering no increases the risk of your security, which means refusal or higher premiums. Insurance companies all work to different policies and procedures, but generally the rule is, the more secure your assets, the easier it is to cover them.